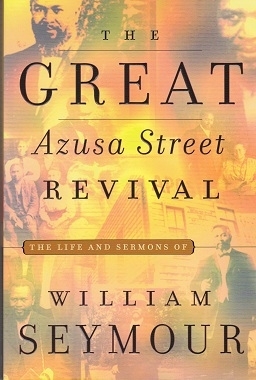 The great Azusa Street Revival of the early 1900’s began in a humble, run-down mission, with its makeshift “pews” that had been fashioned from planks and empty nail kegs. 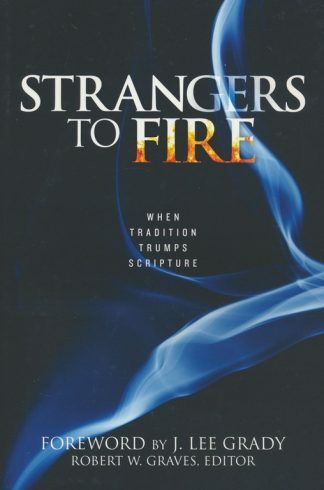 From this simple setting arose a powerful move of God that swept across the country and around the world. 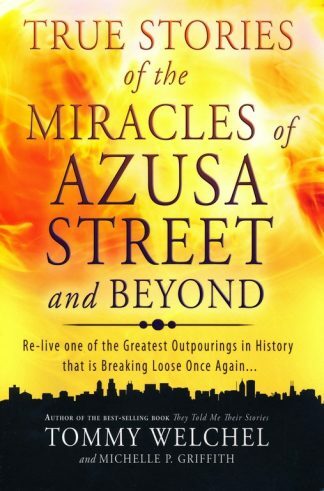 Is it possible to experience the same kind of life-changing revival today? 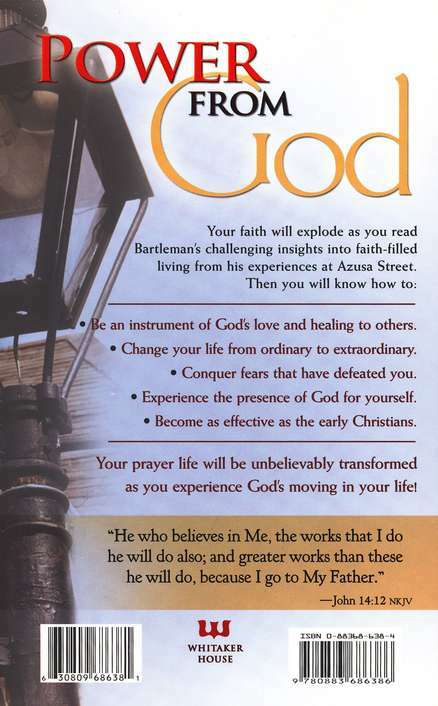 Discover through Frank Bartleman’s eyewitness account what brought revival then and what will bring revival now. 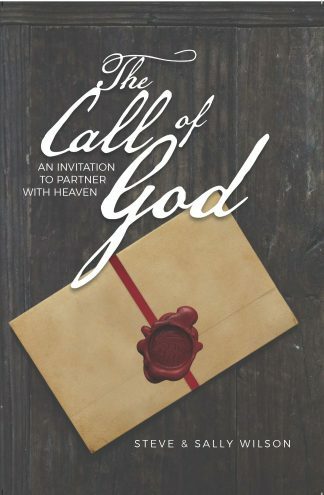 God is still looking for obedient hearts who long for His presence. 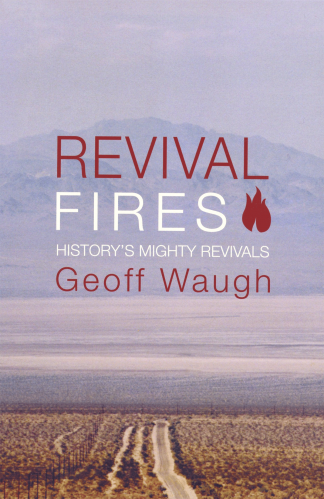 Will you be a part of the coming revival? 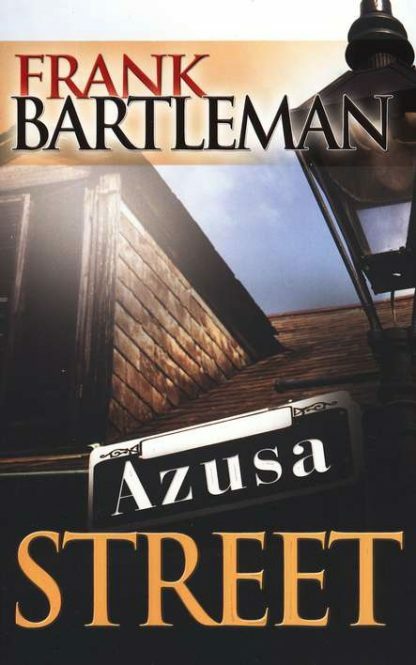 Your faith will explode as you read Bartleman’s challenging insights into faith-filled living from his experiences at Azusa Street. 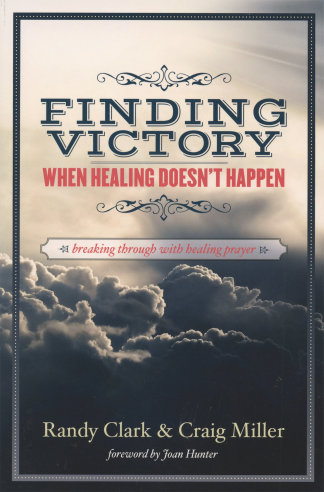 Your prayer life will be unbelievably transformed as you experience God’s moving in your life.